Watch out! 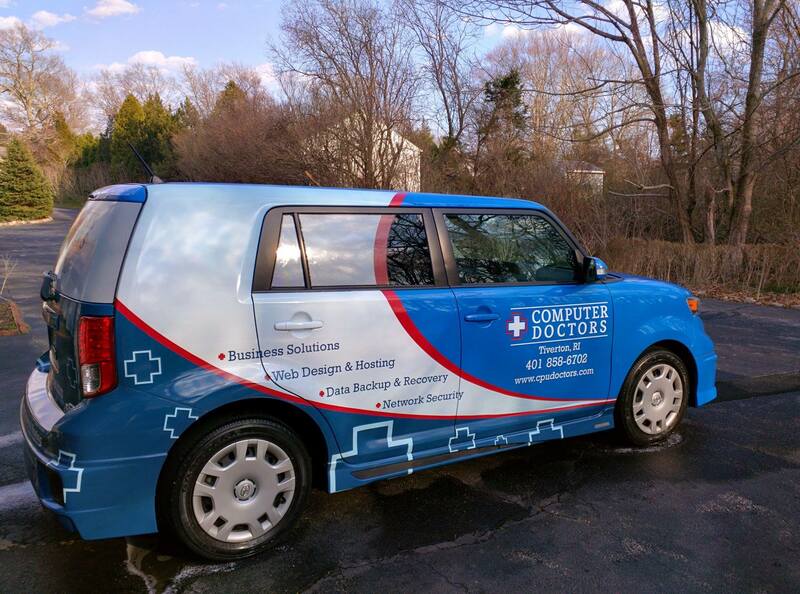 The Computer Doctors mobile is on the streets! Be sure to pull over if you see us coming, we’ve got important RAM to check. Call, email, visit or Facebook us any time! We love to hear from our customers and love to help computer users in need. We help businesses and individuals get the most out of technology. For businesses, we can augment your existing IT department or provide technology consulting and managed services. For home users, we can help your enjoy your computer and protect your files from disaster or attack. We can also troubleshoot and fix any problems you may be having.